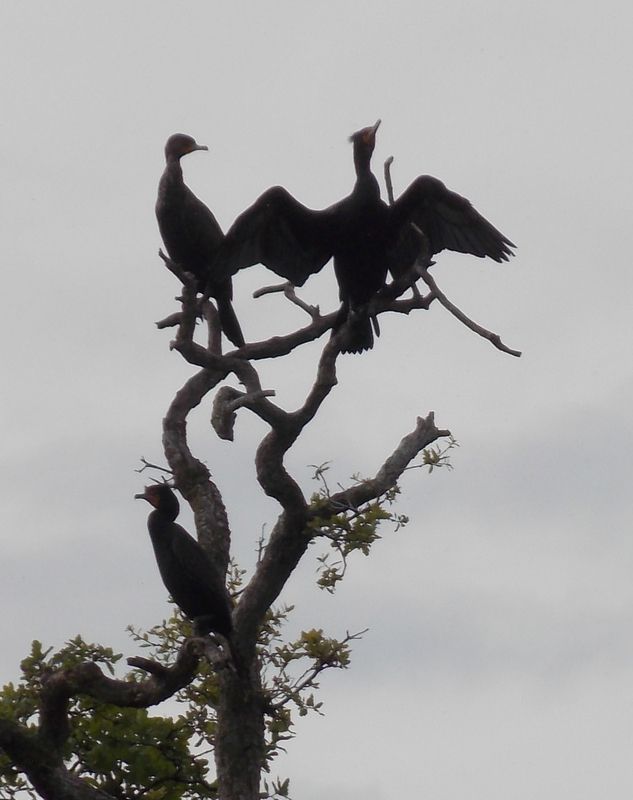 I’ve historically viewed cormorants as one of the least attractive birds I know. However, lately, I’ve had somewhat of a change of heart. In some situations they are an awesome creature to photograph. Check out these shots, I took yesterday, and see if you agree. 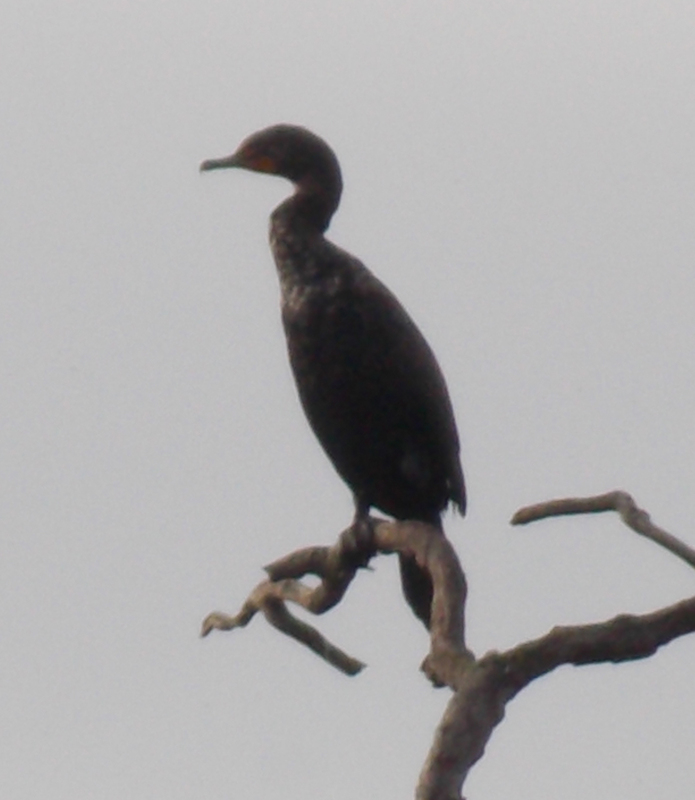 Cormorants often have a very unique and attractive silhouette. 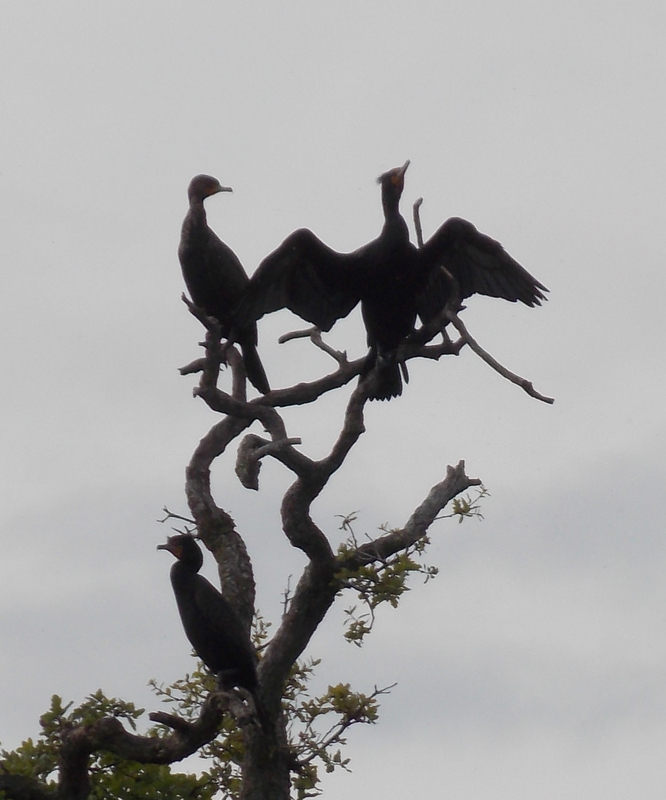 These three cormorants posed for several minutes as I took shot after shot becoming infatuated with their beauty. The new Nikon Coolpicks did the job pretty well. 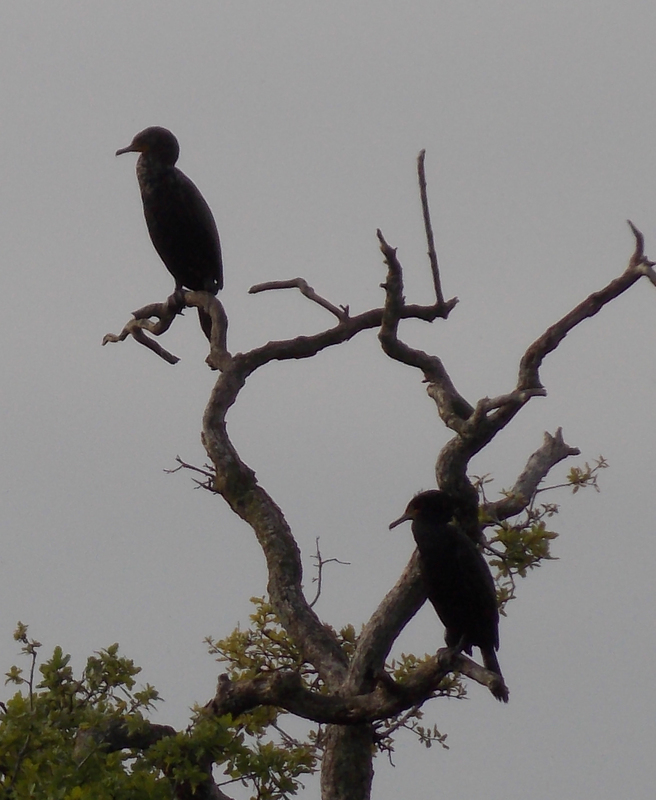 Two cormorants looked pretty good too. Three was better than two. The silhouette of one bird is still photogenic. The side view is very nice. 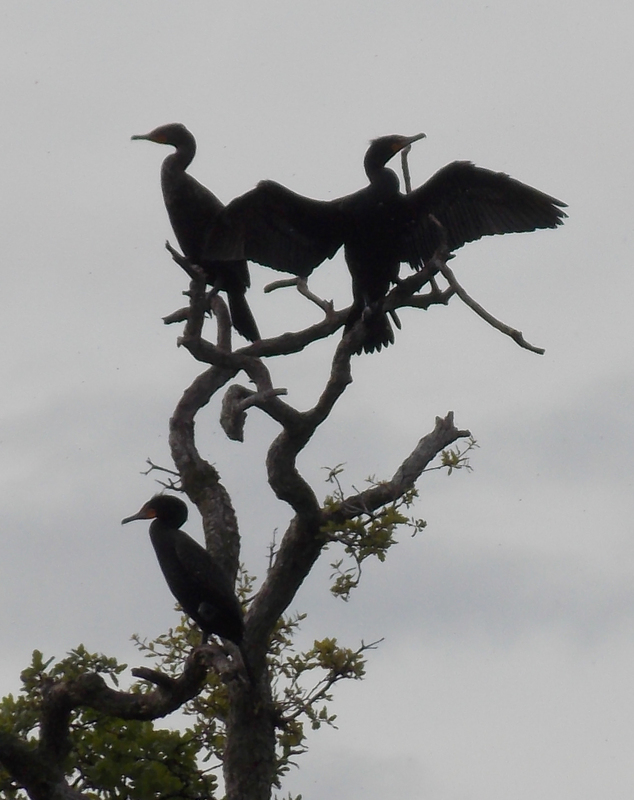 Ultimately, it’s hard to beat three cormorants. 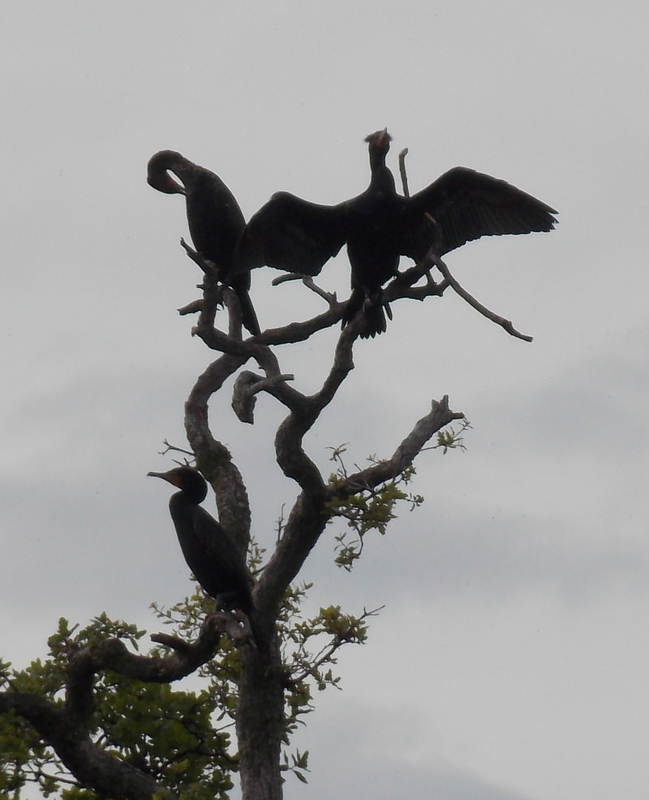 Enough cormorants for one day? Turkey season opens this Saturday (March 30) and the gobblers are gobbling. 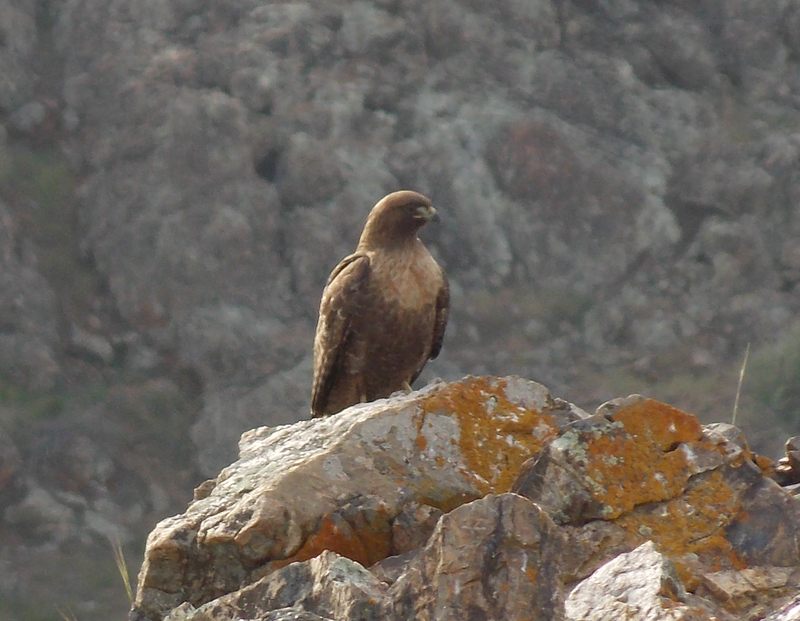 I sat on a rise overlooking (and overhearing) a canyon where most of our turkeys live. 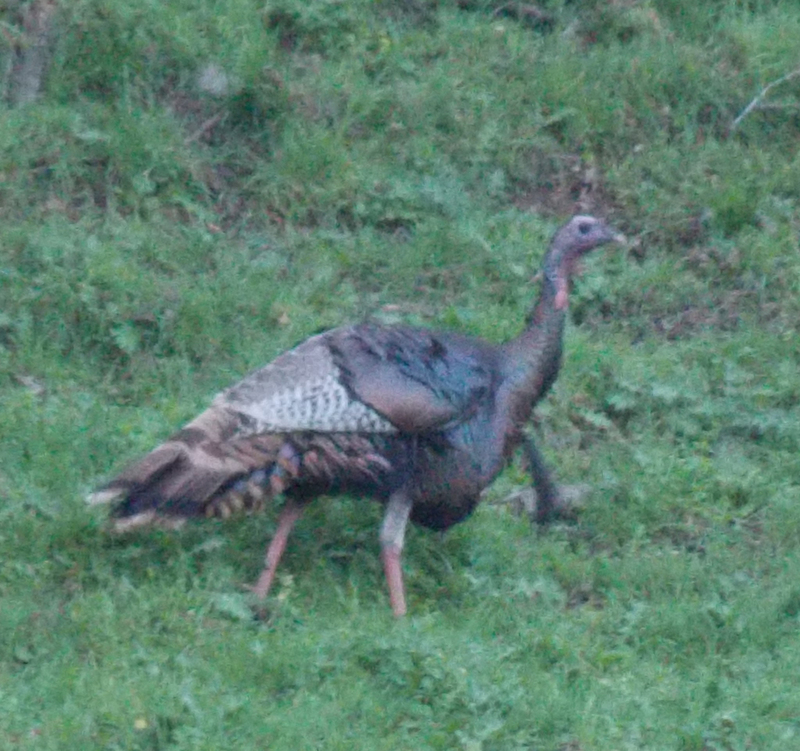 Gobblers sounded off from several locations. Hoping that this season will provide more action than the past few. I’m planning to be in attendance for the opener. My new Mathews bow will be with me. I’d better take a few more practice shots. My iphone says the weather will be rainy. A serious rain could curtail my trip, but it seems unlikely that the rain will fall very hard. We could sure use the rain. Before long it will be too late for this year. Tomorrow I’ll be in Redding to attend a Wolf Stakeholder meeting. It will be interesting to see how the group reacts to the latest movements by our only wolf (OR7). He headed north (back) into Oregon a few days ago. Purchased a Nikon Cool Picks L810 at Mike’s Camera in Dublin and took it out for a spin yesterday afternoon. 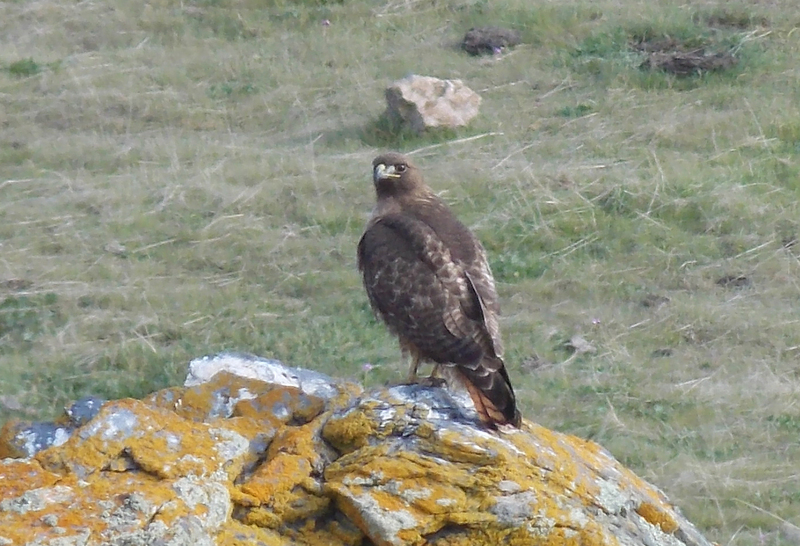 This red-tailed hawk landed about 150 yards away. The front view was will poor light. You can see the difference between the quality of the first shot and this one. 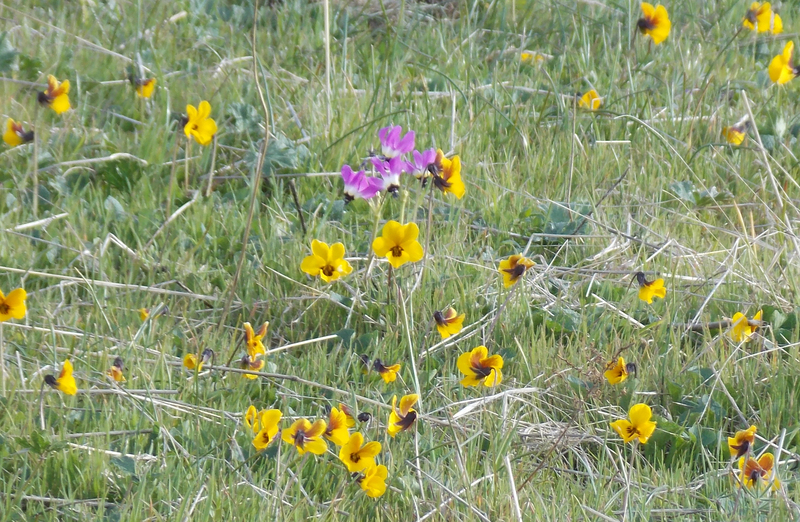 The wild flowers caught my eye. 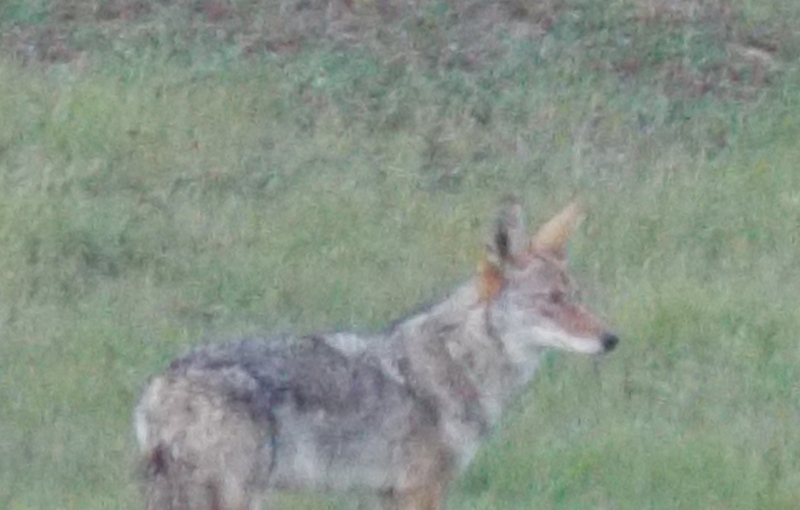 Took a quick (camera) shot at this coyote and almost missed from about 100 yards. 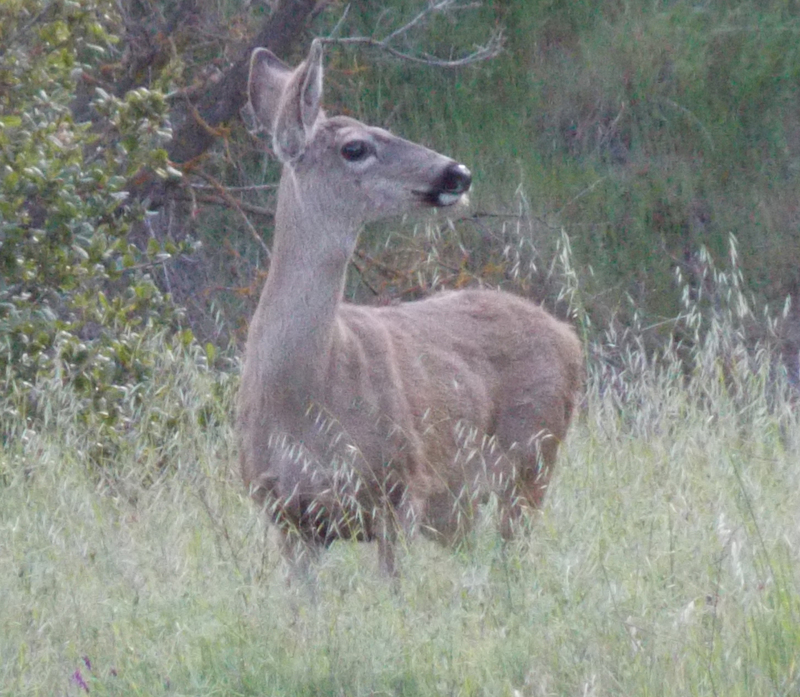 This was the first deer of the day and she was followed by two others. Given the poor light conditions, this photo came out pretty good..
Light was fading when I spotted this gobbler feeding about 150 yards out. So far so good. The camera was refurbished so I got it at a favorable price – $129. Hope it keeps working. This camera and a new iPad Mini will accompany me on a trip to the Galapagos Islands in May. I’m getting ready for action. A one horned Oryx (aka gemsbok) is simply an oryx that has one horn missing. With only one horn, an oryx is not an attractive trophy, so they are hunted as a “managment” hunt, meaning that they are removed from the herd by hunters who pay a discounted price. I’m told that a taxidermist can recreate the lost horn for a shoulder mount. A28 Free Range Mature Broken Horn Oryx Hunting in New Mexico with Armendaris Ranch: The Armendaris Ranch near Truth or Consequences, New Mexico has generously donated a two-day hunt for a mature broken horn Oryx (gemsbok) for one hunter. At more than 350,000 acres, the Armendaris Ranch has become synonymous with big Oryx and exciting hunts. This is one of just a few places in North America where free ranging Oryx may be hunted and entering a chancy public drawing is NOT needed. Included with this donation is 1×1 guiding, use of hunt vehicle, walk-in cooler if needed and field preparation of the trophy. Not included are travel expenses to/from the ranch, accommodations, meals or State of New Mexico hunting license/tag fees. This is a 2 day hunt that is usually completed in the first day due to the population of Oryx on the large private ranch. There is a land owner certificate for the guaranteed tag but the purchaser must purchase the tag from New Mexico Department of Fish and Game. Yes We Have Fishing Too, MDF Livermore-Pleasanton Banquet March 15. In one night, the MDF and SFW auction grossed over one million three hundred thousand dollars in revenue. 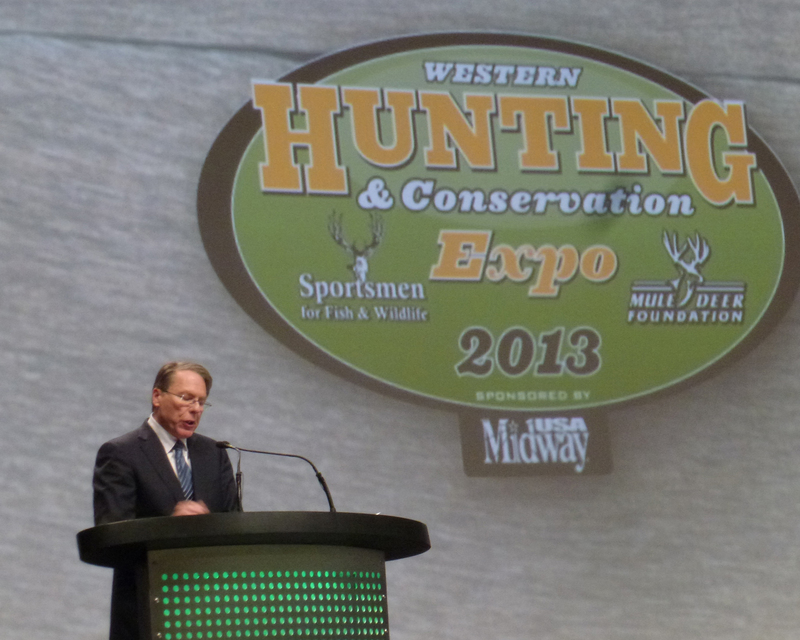 Most of this money will benefit conservation programs. 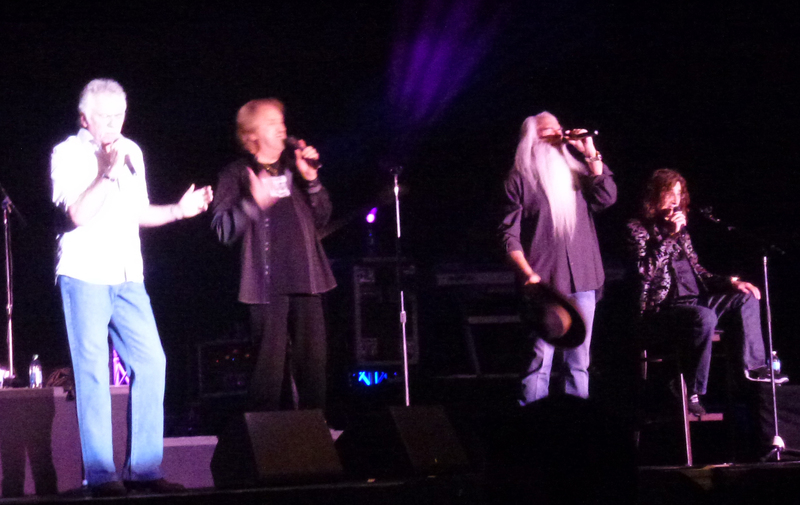 It was quite a night. After the Antelope Island mule deer tag sold for $310,000 at the Friday night auction, the Antelope Island California Bighorn Sheep tag sold for $70,000. That’s right, sheep tags and mule deer tags are both in demand. Here are a few views of the event. 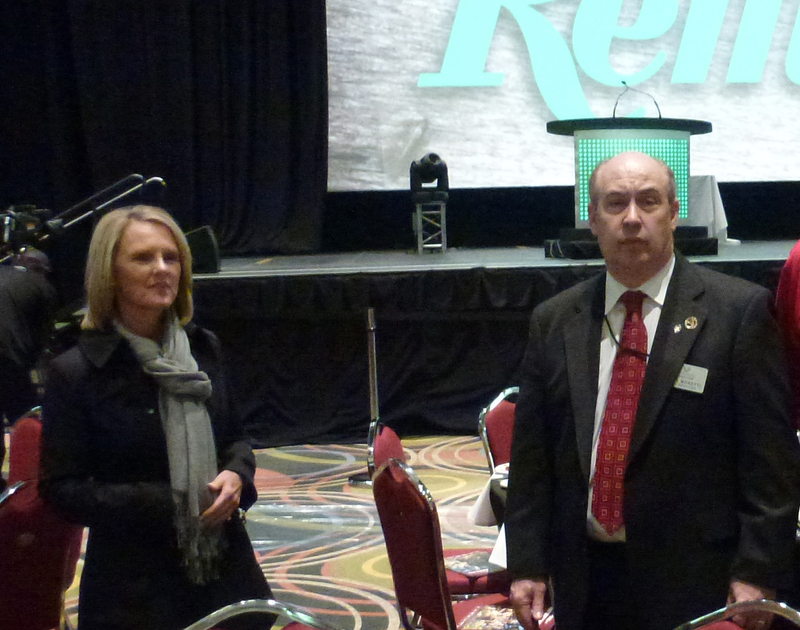 MDF President Miles Moretti and his wife Julie were on hand. The Holm Ranch has graciously donated a, 16 and under, youth deer hunt for 2013. Every youth hunter to date has taken a buck on this hunt, which takes place about ten mile east of Livermore. This 2000+ acre ranch is loaded with deer and occasionally a pig as well, so the hunter should make sure he or she has a tag for both. Emilee Selna and her dad, Greg Selna with a Holm Ranch buck taken in 2010.
takes place in late August or early September.